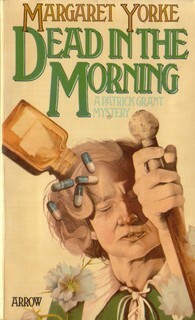 Pseudonym of Margaret Beda Larminie Nicholson. She was born in Surrey, but lived in Dublin until 1937, before she returned to England. During the war she served in the Woman's Royal Navy Service. After the war, she worked in the libraries of two Oxford colleges. She lived in a small village in Buckinghamshire. In 1999, she received the Cartier Diamond Dagger lifetime achievement award.